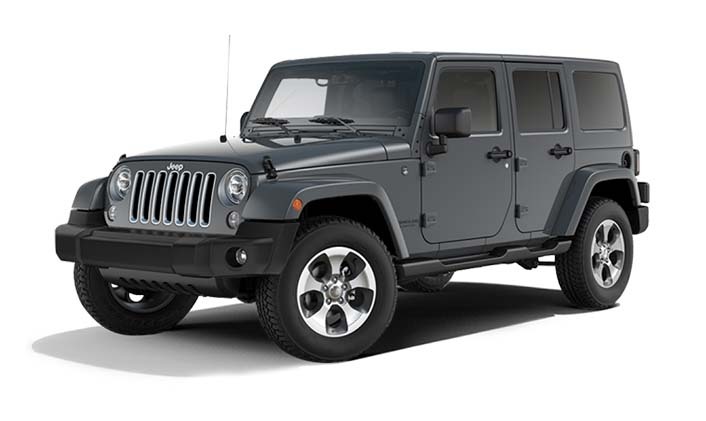 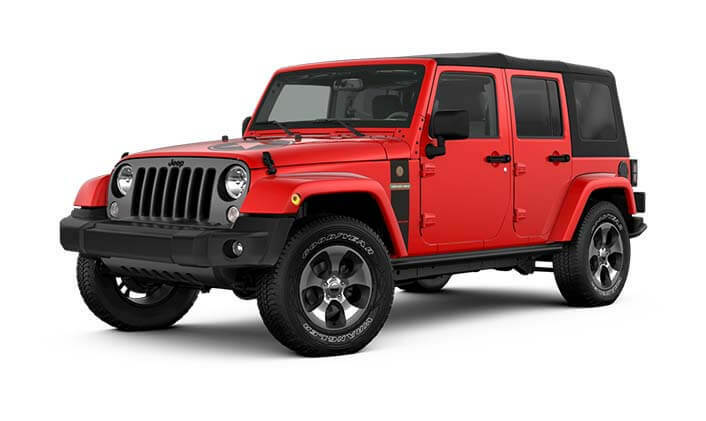 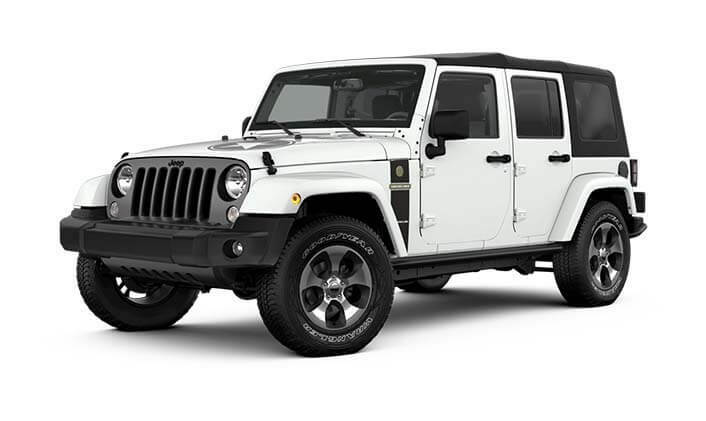 With its fender flares, iconic seven-slot grille and removable doors and top,the 2017 Wrangler Unlimited is stylishly capable and fun to drive. 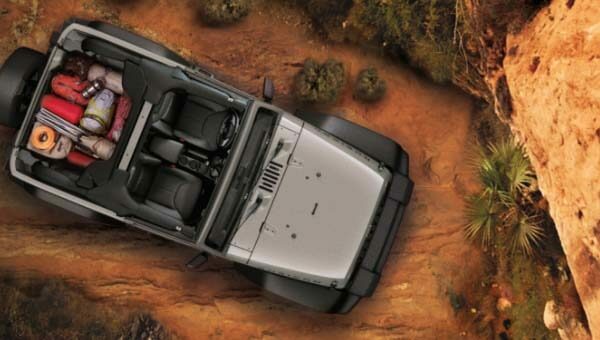 For an upscale premium appearance, choose the available body-color Freedom Top® hardtop option on the Overland model. 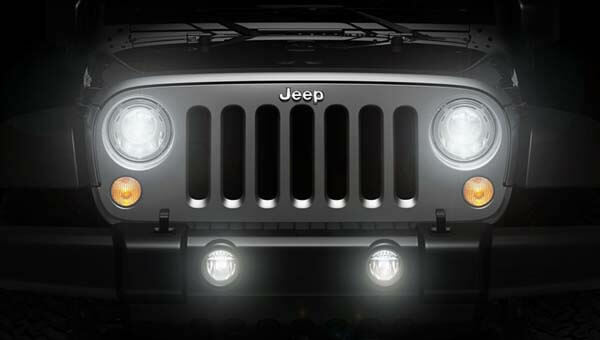 Wrangler's round halogen headlamps still hold true to its original design, flanking its equally iconic seven-slot grille for that genuine Jeep brand expression. Inside the 2017 Wrangler Unlimited, you'll enjoy ample storage space, thoughtfully designed ergonomics and noise, vibration and harshness protection. 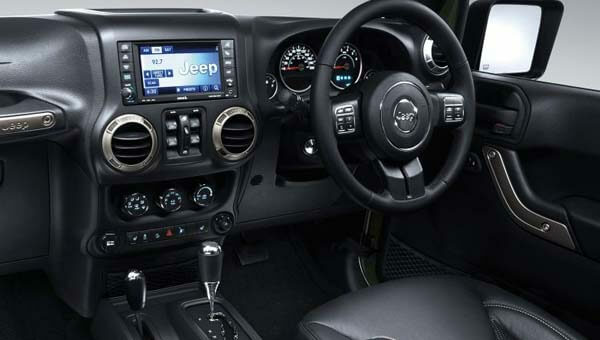 You'll also get available comfort and convenience features including: leather-trimmed front seats and an auto-dimming rearview mirror. 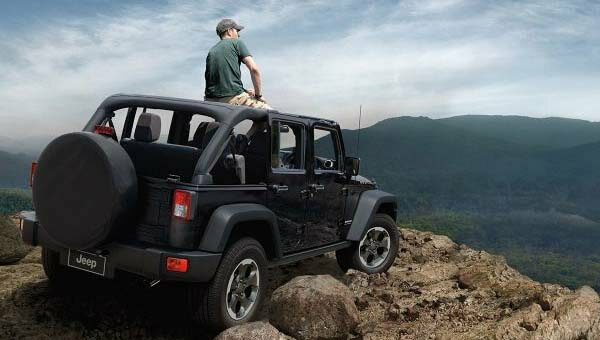 The Wrangler Unlimited is one powerful freedom machine. Its Trail Rated® status, 3.6L Pentastar® V6 engine, Command-Trac® and Rock-Trac® 4x4 Systems are just a few of the reasons why Wrangler Unlimited capability is a force to be reckoned with.